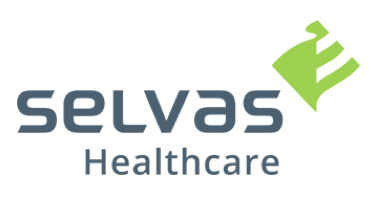 SELVAS Healthcare (Formerly known as Resource Medical), established in 1993, is a company specializing in medical equipment with 25 years of experience in the field. SELVAS Healthcare has been leading the world in the medical equipment industry, mainly in body composition analyzers and full-automatic tonometers for hospitas. It was merged with HIMS International, the No.1 company in braille information terminals for the blind, in 2015, changing the name to SELVAS Healthcare in 2016. ACCUNIQ, SELVAS Healthcare’s brand specializes in medical equipment and HIMS the brand specializes in information communication assistive equipments and continue innovating themselves with advanced technical skills and products where their competence in hardware development is combined with affiliates’ software and AI data processing technologies. 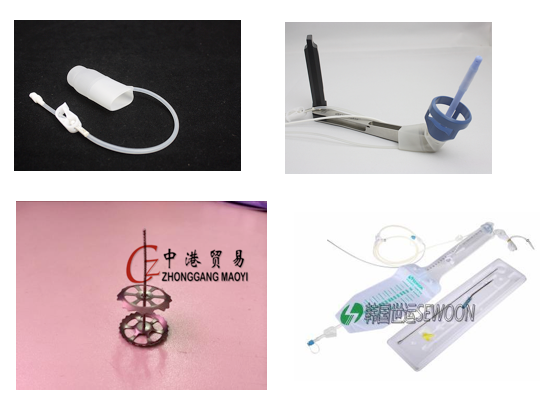 Shandong Weigao Group Medical Polymer Company Limited and its subsidiaries (together the “Group”) is principally engaged in the research and development, production and sale of single-use medical devices. The Group has a wide range of products, which includes: consumables (infusion sets, syringes, medical needles, blood bags, pre-filled syringes, blood sampling products, and other consumables), orthopaedic materials and blood purification consumables and equipment. The Company is recognised as an industrialisation base to commercialise products developed by the State High-tech Research and Development (863) Program, the State High-tech Enterprise and the State Technology Center. The Group’s main production facilities are situated in Weihai, Shandong Province. Shanghai Wonderful Opto-Electrics Tech. Co., Ltd. (hereafter as SWOT) is a hi-tech corporation to develop, produce, and sell laser, light-based, optical products for the aesthetic and surgical markets. SWOT is a ISO 13485 (Thirteen four eight five) quality system certified company, and our products are CE and FDA approved, mainly export to Japan, U.S.A. , Europe and India. Founded in March 1998, with more than 16- year experience in this field, SWOT has the ability to offer high-performance, cost-effective modular system based on the very latest clinical research and cutting-edge technology, to meet the varied and growing needs of the practitioners and patients around the world. 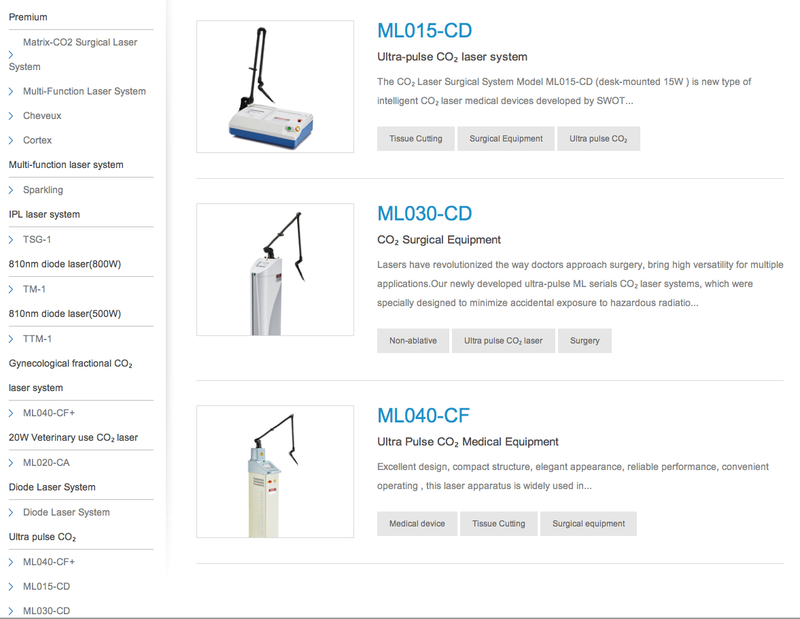 Ultrapulse CO2 surgical laser equipment with varied accessories for dermatology, surgery, dentistry and beauty applications, Multi-wavelength IPL system, Diode lasers for hair removal, and multi-function laser system equipped with Nd: YAG Laser, Erbium:YAG laser, etc. We also serve as your solution provider to develop, design and produce your own lasers. 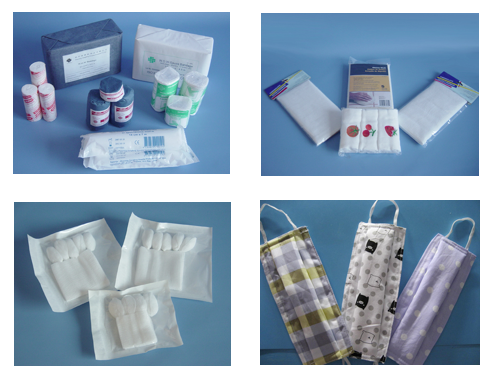 Shaoxing Fuqing Health Products Co., Ltd. was founded in 1996 as a professional manufacturing facility producing many kinds of hospital disposable products. With the continuous updating of the facility and management system, the company is certified to ISO13485:2003 and has been authorized to use CE0123 by TUV. Our sales network has now extended into 32 countries around the world, our products are mainly exported to Europe, UK, Australia and America. We grow with our customers and are dedicated to providing professional service with attention to detail, coupled with strength and flexibility to accommodate our customers' requirements. Product safety and the welfare of end-users of our products are our first concern through our continuous efforts to meet our customers' needs in quality, delivery and price. Shaoxing Gangfeng Hospital Products Co., Ltd is a manufacturer of surgical dressings. It is located in one of most developed provinces in China, Shaoxing Zhejiang. The convenient transportation net provides an easy access for goods to be exported to the world market. 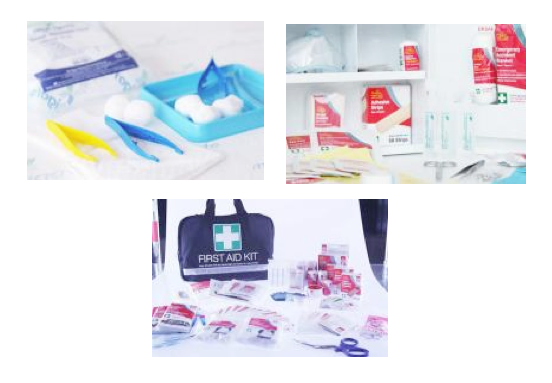 The major products are Absorbent cotton gauze, Gauze related surgical dressings, Various types of medical bandages, First aid kits and all kinds of first aid items. In the meantime, we deal in Surgical Adhesive tapes, Orthopedic bandages, Non-woven surgical dressings etc. The quality of products conforms to the requirements of British Pharmacopoeia, European Pharmacopoeia, USP,DIN and China state standard. The quality control system conforms to the requirements of EN ISO13485 and ISO 9001. Products are approved by CE certificates. 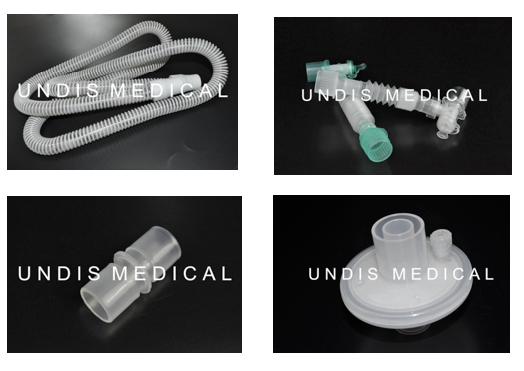 Shaoxing Undis Medical Technology Co., Ltd is a leading manufacturer of respiratory and anesthesia products. 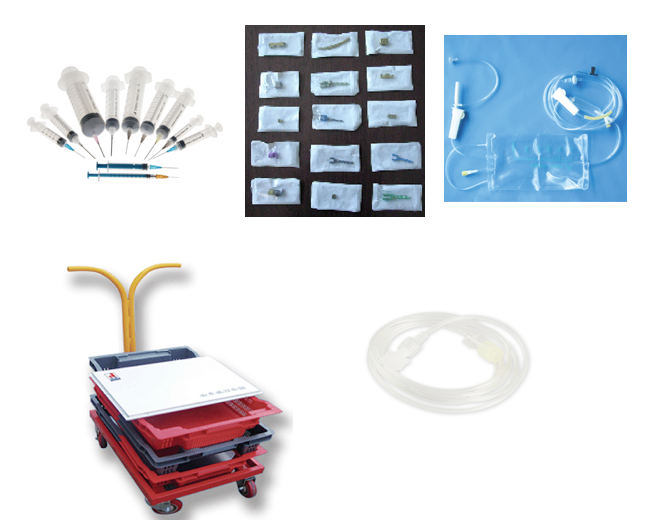 We offer comprehensive portfolios including Ventilation Circuits, Anesthesia mask, Breathing Filter and combined HMEF as well as various components. All products provided by Undis Medical are manufactured to the highest industry standards. ISO 13485 is just as much a part of our daily routine as the strictest adherence to the CFDA, CE, GMP Quality System Regulation. We strive to offer products of real value that meet our customer's needs. Our continuous commitment is to the development of total solution for hospital, emergency and home environments. All for Health, it’s not only the slogan of Unids, but also our goal to to provide best practice respiratory product solutions for patients and clinicians, offering quality, innovation and choice. 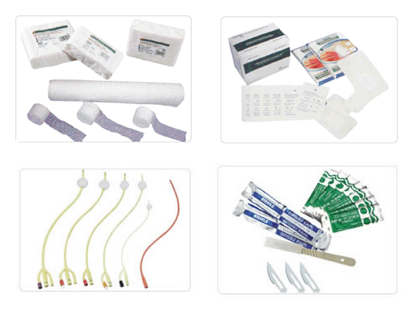 Yibon Medical, set up in 1997, is specialised in manufacturing medical disposable products, and dedicated to provide the most complete and advanced programs for consumers around the world. With the standard clean rooms and modern workshops, we strictly organise the productions in accordance with ISO standards. Our products are most widely used in hospital surgery and home care, and pharmacy and supermarket are the main channels for home care. We are always developing flexible businesses that meet the unique characteristics of the market and area of each nation worldwide. We warmly welcome you to visit our company and sincerely hope that we may become business partners on a win-win basis. Shenzhen Zhong-Gang Trading Co., Ltd was established in November 2001. The company focuses on the distribution of well-known brand medical equipments at home and abroad. The company's current imported products are the sole distributors of the national market, products include: Korea SEWOON disposable silicone products, Korea JEIL skull flap fixation system, the United States CooperSurgical uterine positioning system. China and Hong Kong has always been pursuing product quality and after-sales service and has established a complete quality tracking and after-sales service system. The company's strict formal training has won the trust and support of our customers. In addition, the company attaches great importance to the construction of its own workforce. Lotos Pharma LTD develops innovative and original pharmaceutics from natural and high-class raw materials, always using unique manufacturing technologies that are based on the latest research in the world. The Lotos Pharma team is made up of the best specialists in the relevant areas. The Lotos Pharma team consists of the most prominent professionals in their field, combining forces, ideas, experience and knowledge to create only products of the most excellent quality. Since 2010, the company Silv EXPO has been working on transforming fresh ideas, developments and technologies into new generation products or services. The company has developed several innovative products for immune system, healthy bones, cardiovascular health, allergic condition, cough and cold. Solé Pharma Healthcare -one of the most innovative pharmaceutical manufacturers in the European Union. Solé Pharma manufactures pharmaceutical products that are developed in cooperation with doctors, pharmacists and scientific institutions while guaranteeing distinguished quality and individual approach to each customer, reseller and partner. 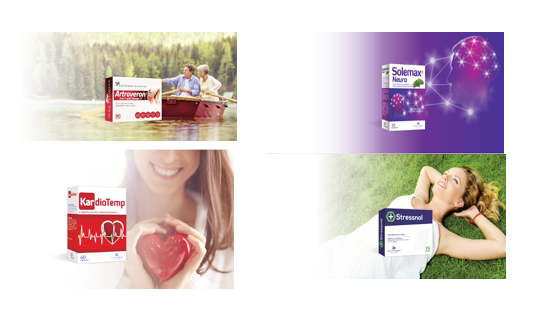 Solé Pharma products contain herbal extracts, vitamins and trace elements, which have proved effectiveness in clinical trials and daily practice. The company's main directions are high quality original product development and production using advanced technologies in science. Solé Pharma mission is to improve the quality of life by providing high quality pharmaceutical products. Solé Pharma vision is to become one of the three leading pharmaceutical manufacturers in Nordic region. Surgimed Medical Supplies Co.Ltd. is a leading company when it comes to medical products in China. 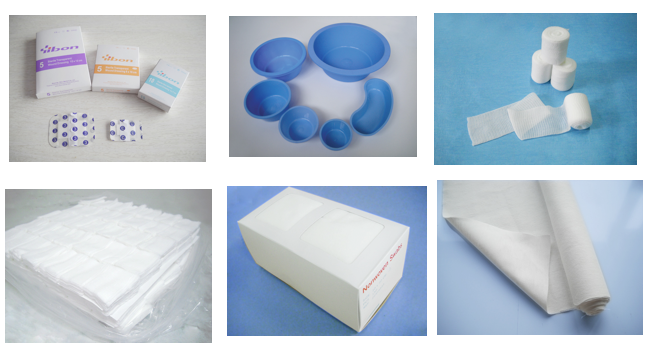 We specialise in Surgical Dressing, Medical Equipment and Non Woven Products. Surgimed has built its business with customers around the world, mainly from Europe, America, Africa and the Middle East. We believe in respectable customer service and high quality. Surgimed will continue our efforts in our current success and forces on improvement of customer service and offer competitive prices with high quality.